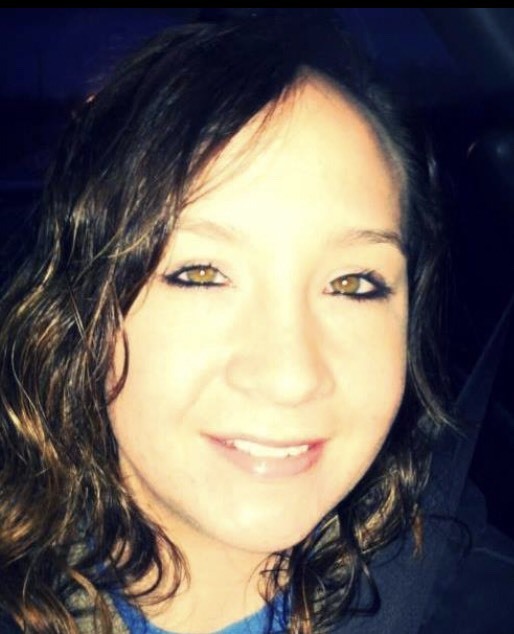 Tiffany Lou (Morgan) Quate, 29, passed away unexpectedly on Friday, March 1, 2019 at her home in Portland. She was born on March 15, 1989 in Jay County to James and Frances Jean (Whited) Morgan. She graduated from Jay County High School in 2007. Tiffany loved her dogs and loved to fish, read and be around her family. She is survived by her parents: James "Jim" Morgan, of Dunkirk and Frances Jean Greenwood of Tennessee, her sister Twila Morgan, and her grandfather, Jim Morgan as well as several aunts, uncles, cousins and friends. Funeral services will be held at 1:00 p.m. on Thursday, March 7, 2019 at Pitman-Richman Funeral Home 200 S. Hartford St., Eaton with Brian Waters officiating. Burial will follow at Gardens of Memory. Visitation for family and friends will be from 4:00 to 7:00 p.m. on Wednesday, March 6, 2019 at the funeral home and from 12 Noon until services Thursday. Memorials may be made in her name to Pitman-Richman Funeral Home.